After the Los Angeles Rams, New England Patriots, Kansas City Chiefs and New Orleans Saints, who is the best team in the NFL? Will Blake Bortles make it out of London as the Jacksonville Jaguars starting Quarterback? Who is the NFL’s MVP at the moment: Todd Gurley, Patrick Mahomes or Drew Brees? Should the Pittsburgh Steelers trade Le’Veon Bell? Should we be wary of Aaron Rodgers as such a big underdog in Los Angeles? Are the Baltimore Ravens or Carolina Panthers teams that we should be taking seriously? 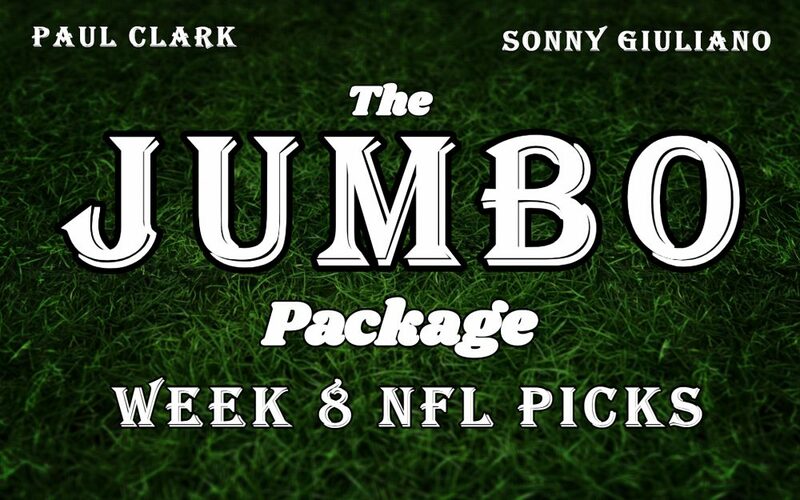 All of this, the Batavia’s Original Locks of the Week, and much more, on The Jumbo Package NFL Podcast!